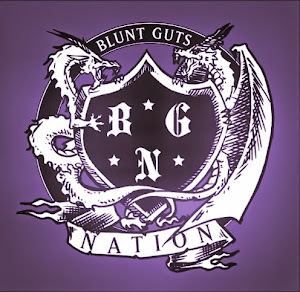 Blunt Guts Nation: Go Stoopid...Go Dumb! Lunice & Hovatron Drop five minutes of nonsense to promote their European tour this summer! Keep eye out for these cats out of Montreal who are making big noise this year!